Search or browse for a new Career with WMP — then apply! Police Officer Recruitment - Now live! 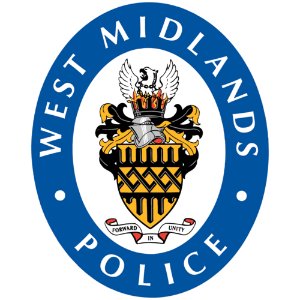 Please ensure that you have pop up blockers switched off or you allow pop ups for this site to allow the application form to open when applying for a position with WMP. If applying on a mobile device please check in your settings to allow pop-ups.